The Secret Science Club: Monday, November 21, 8PM @ the Bell House, Secret Science Club presents Evolutionary Biologist Rafael Maia, FREE! 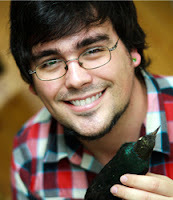 Monday, November 21, 8PM @ the Bell House, Secret Science Club presents Evolutionary Biologist Rafael Maia, FREE! Tinder for the birds? Take flight at the next Secret Science Club with evolutionary biologist Rafael Maia, as he discusses the crazy (really crazy) mating behaviors of birds and how they are the products of evolutionary adaptation. 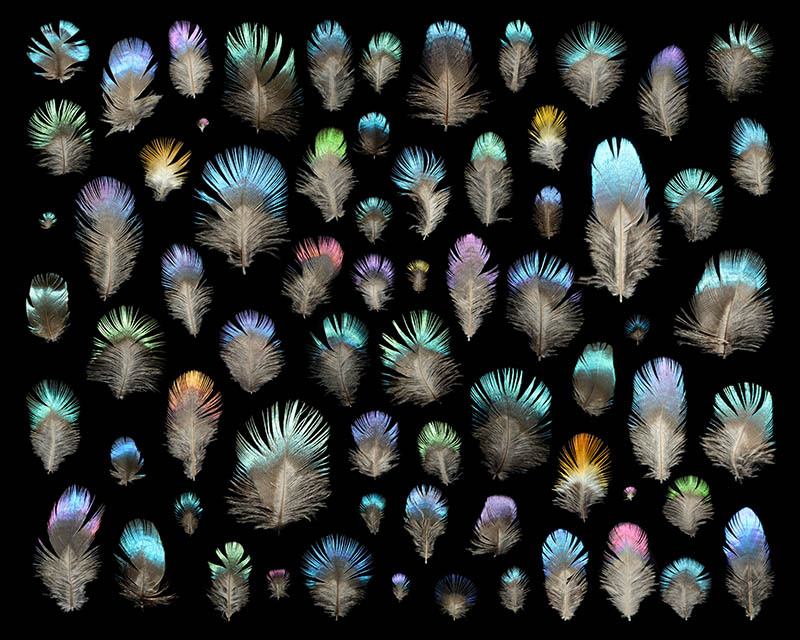 He explores color, song, courtship displays, and weird body morphology, and connects it all to his own research on iridescence, the shimmering rainbow-like colors seen in soap bubbles, oil slicks and, yes, bird feathers. 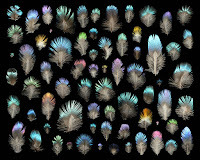 Rafael Maia works on “solving evolution’s mysteries, one feather at a time …” His research combines biology, physics, and materials science to understand the evolution and diversification of ornamental traits evolving under sexual and social selection. Dr. Maia is the Simons Foundation Junior Fellow in the Department of Ecology, Evolution and Environmental Biology at Columbia University. 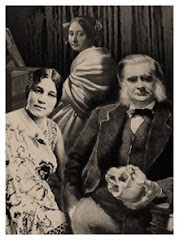 This in-flight edition of the Secret Science Club meets Monday, November 21, 8 pm @ the Bell House, 149 7th St. (between 2nd and 3rd avenues) in Gowanus, Brooklyn. Subway: F or G to 4th Ave.